Please select a date of play to check availability on Alto Golf. The Alto Golf is located between the town of Portimao and the sea and close enough to the latter to give the player an occasional sea view. A simple par 3 opens your round but it is deceiving to what is in store. The Alto Course is considered a good test of the ability of the golfer with strategic bunkers, dog-legs, elevated greens and well placed trees. A further noteworthy challenge is the par 5 on the sixteenth that is considered to be amongst the longest golf holes in Europe. Played a round of golf on 4th August 2017 with my father in law and uncle, we loved it. All staff made you feel very welcome on arrival. 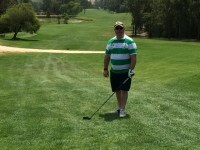 Although it was a very tough and challenging course with narrow fairways and doglegs it was very enjoyable and fun. The course and scenery was stunning. Only downside was not being able to play the mammoth 16th as it was shortened due to maintenance. I would highly recommended this course and would definitely return. Fairways and scenery lovely. Greens fast but unfair. Sloped too dramatically. Touch the ball on the green from above a back nine hole and you are likely to roll off the front. Chip it up and likely to roll back at you. Lovely people in the pro shop and out on the course. I had a wonderful time at Alto Golf. Enjoyed my men's Calloway rental clubs. The women's ProstaffWilsons were useless. 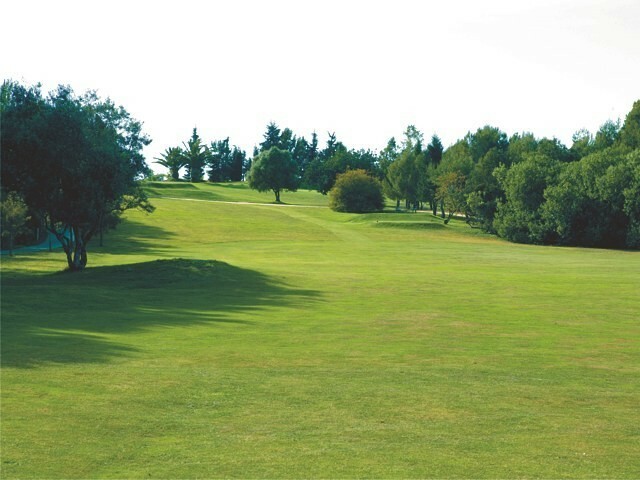 Lovely course fairway in great order and very generous to novice golfer. Really enjoyed my round of golf here and would recommend it to anybody. Very nice course but a little testing for a high handicapper. On some holes you can be penalised for a decent drive yet get away with a wayward one. Wouls visit this course again. Very disappointed with having a delayed tee off time due to there being no buggies available even though we had booked them some months earlier. To post a review, score or a notice on Alto Golf page's or to connect with other Alto Golf golfers, please log in to your account or sign up using Google or Facebook.